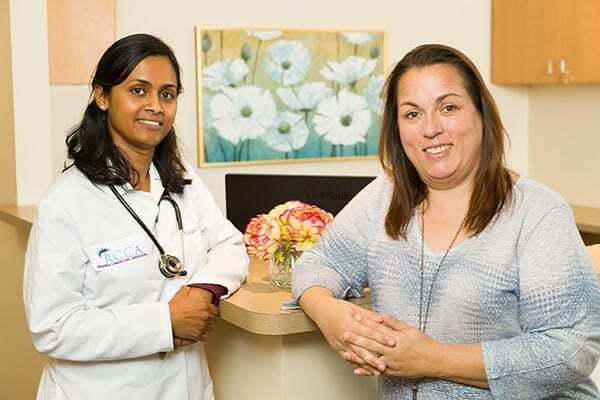 When Nandini Ignatius, MD, entered oncology practice 4 years ago, she knew she had joined a dynamic profession that is constantly discovering new treatments and improving outcomes for patients with different forms of cancer. 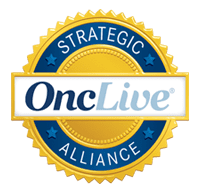 “Oncology is a unique field that is rapidly progressing,” says Dr. Ignatius, who is part of an ongoing progression toward accessible, comprehensive cancer care in suburban New Jersey. 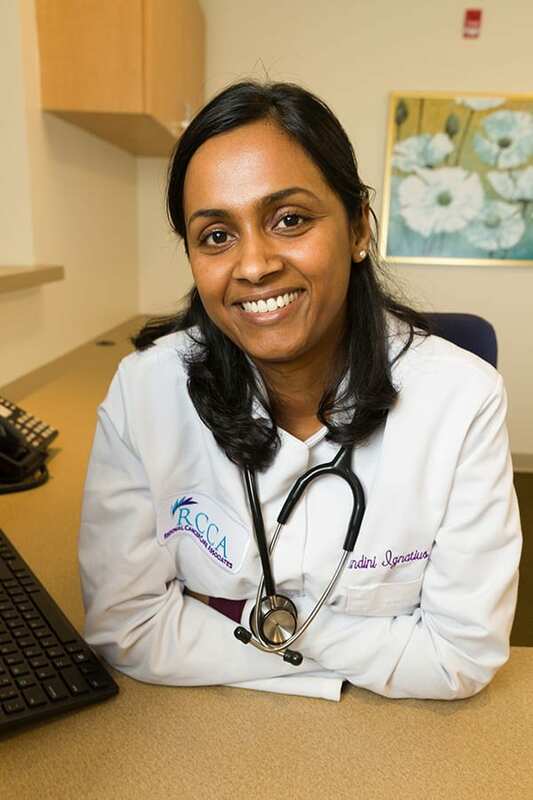 Dr. Ignatius is the staff oncologist at the new Regional Cancer Care Associates (RCCA) office in Old Bridge, which opened May 11, 2018. Patients at RCCA Old Bridge can receive complete cancer treatment without having to be referred to a hospital. The new office hosts a laboratory so that bloodwork can be done on site. Patients who need infusion therapy (immune therapy or chemotherapy) can be referred to RCCA centers in nearby Freehold or Holmdel. But in cases where inpatient treatment becomes necessary, RCCA patients are never far from top-quality hospital care. 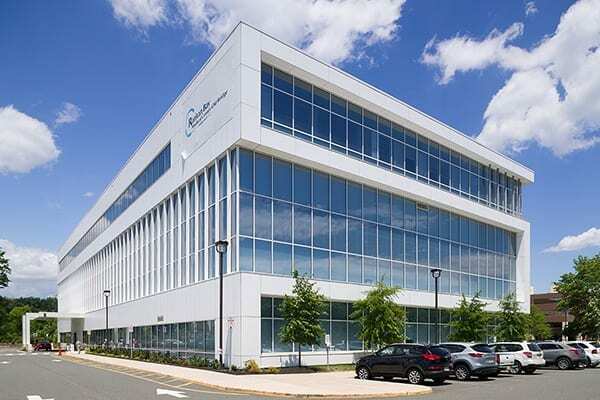 RCCA Old Bridge is located within the Medical Arts Building at Raritan Bay Medical Center, and RCCA partners with Hackensack Meridian Health, the parent network for the medical center. As a result, RCCA patients have access to the area’s best primary care physicians, cardiologists, surgeons and other specialists. Dr. Ignatius joined RCCA in January, after practicing at the Cancer Institute of New Jersey at the Rutgers Newark campus. While her main clinical interests are breast, lung and gastrointestinal cancers, she has treated a range of cancers throughout her career and has managed many patients with serious forms of cancer who for years have been in remission. “It’s gratifying to know we’ve made a difference in their lives,” said Dr. Ignatius, who, in addition to clinical know-how, also brings a healthy dose of compassion to RCCA. That level of compassion underscores the RCCA approach to cancer care. 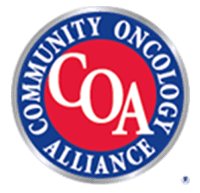 RCCA Old Bridge also staffs a social worker and nurse navigator who assist patients with whatever needs may arise, be it care coordination, transportation to an appointment, or help dealing with the anxiety cancer and its treatment can cause. 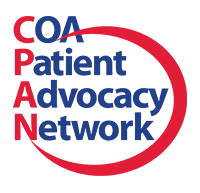 What’s more, RCCA as a rule does not keep patients waiting weeks at a time for an appointment. With other RCCA locations in Holmdel, Freehold and Toms River, patients can be scheduled for the next available appointment at any of these locations. Contact the RCCA Old Bridge, New Jersey office.